For a department that collects tax on behalf of the government, the last day of the financial year is generally known to be like this: Tax offices filled with dynamism, officers handling bunches of demand drafts and cheques; clerks making to-and-fro visits to banks to clear them; and officials staying in office till midnight to rake in as much taxes possible, to manage the revenue numbers promised in the Budget. But with most payments happening online, and with smoother experience of tax payment compared to the old times, tax officials are relatively better placed to handle the last day’s pressure, at least for the goods and services tax (GST), some of them working closely in the process, said. Yet, most tax officials that Business Standard tried to reach out to on phone, were not available for comment. GST collection, contrary to the fact that it has been benign for most months in 2018-19, has been in full swing in the month of March, officials say. Those involved in the process of ensuring revenue targets are met, are putting extra hours to clock the Rs 5.04 trillion figure for Central GST. Similar is the case with states. 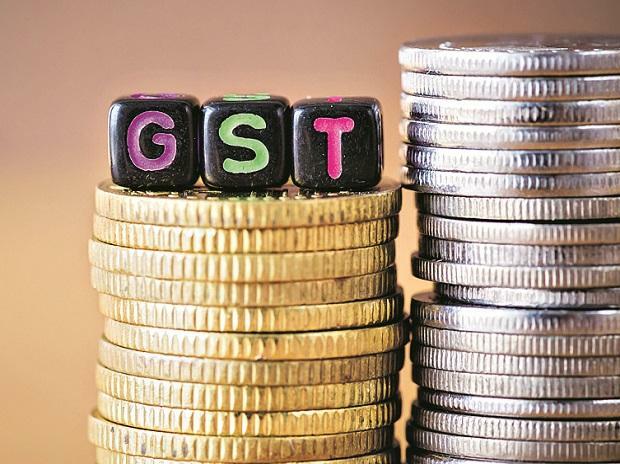 In that respect, union finance ministry officials said that reports have been shared with field offices on the pockets where the shortfall in payment of GST has been observed in GST Network (GSTN). “Data with specific details on the places where revenue shortfall is happening, and taxpayers whose GST arrears for previous months have accumulated has been shared with states weeks ago,” says a senior official in the finance ministry. States which are using this data to communicate, send notices to, and follow them up with businesses said that they are seeing improved compliance in March. Taxpayers who have not paid their GST for any of the previous months are paying them off due to the increased thrust on follow up, some state GST officials told Business Standard. But the last weekend of March is no different from the last few weeks, said a state official in charge of GST revenue collection in a state in north India. He said that his department has been on a fast-track mode since the beginning of March. “As a result of improved thrust on communication and follow-up, we are seeing the revenue collection climb up fast along the month (March). From the trend, it seems that the overall GST revenue for March can cross the Rs 1 trillion mark,” he said. However, another state GST official said that the department is not working round-the-clock, or till midnight, contrary to the popularly held notion. “We have certainly been working for longer hours this month, but we are not working round the clock. We come early, and leave a little later than what we do in the normal scheme of things,“ he said. The central government revised its revenue expectation from GST, reducing it by Rs 1 trillion, in the Budget.